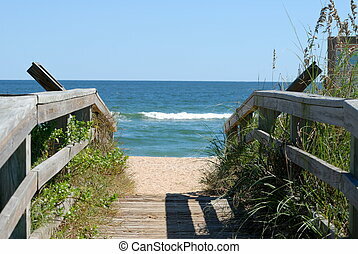 Walkway to the ocean. 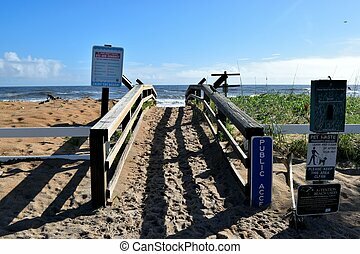 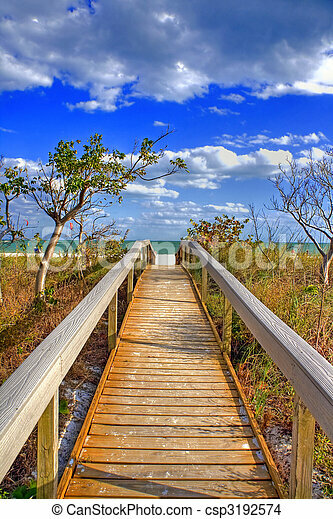 Bridge to the beach in the tampa area, florida, usa. 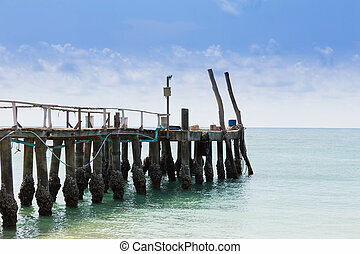 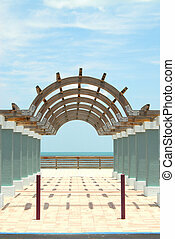 Shot of an architecture structure leading to the Atlantic Ocean in Daytona Beach, Florida. 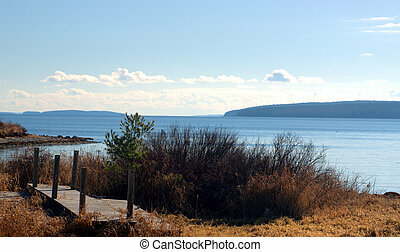 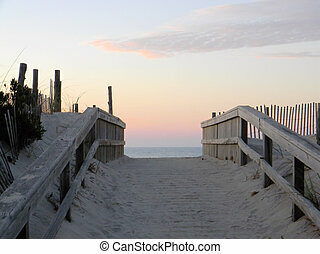 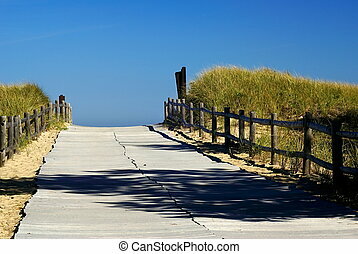 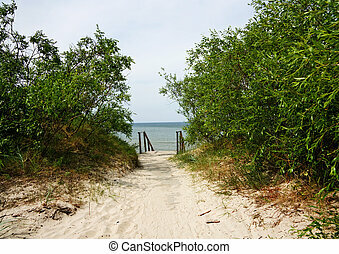 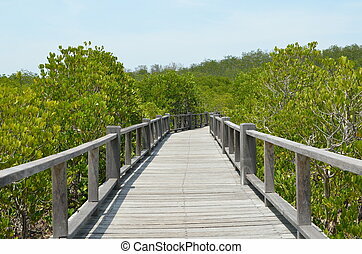 An old walkway leading towards the ocean. 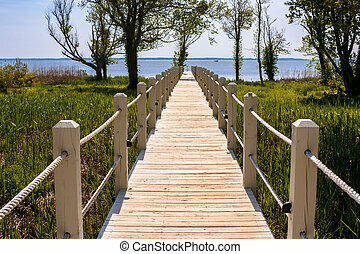 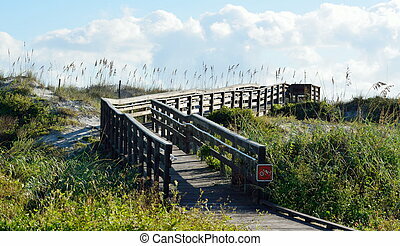 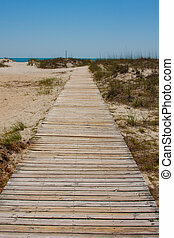 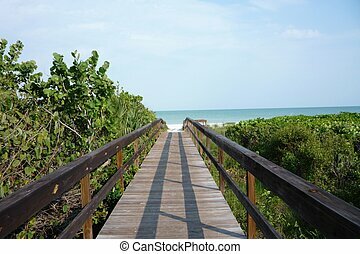 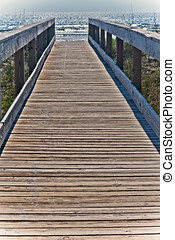 Wooden walkway to the beach at Florida, USA. 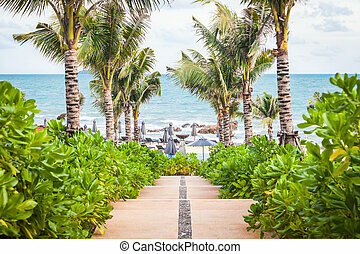 Walkway to the beach in a beautiful Park with Palms, Rayong Beach, Thailand.